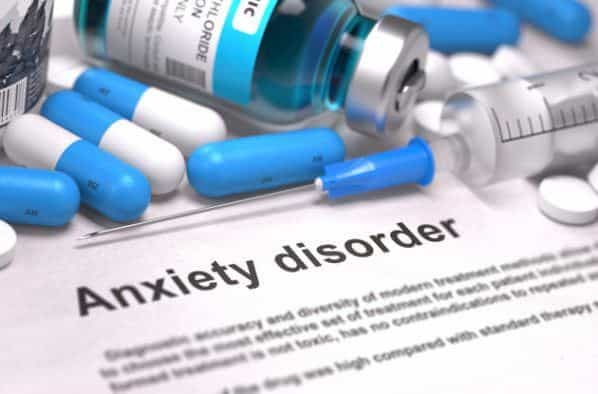 Currently, there are many types of treatments to combat anxiety. Following are some of the best treatments for anxiety to help you cope. Anxiety is a very common problem, and it’s certainly true that a lot of people experience it regularly. 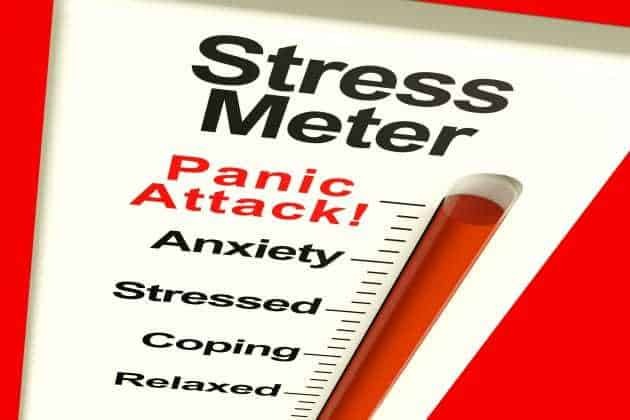 Let us see how to treat anxiety attacks it is not as difficult as you might think.